Height, without base, 2 feet 8 inches. The reverse side is similar. 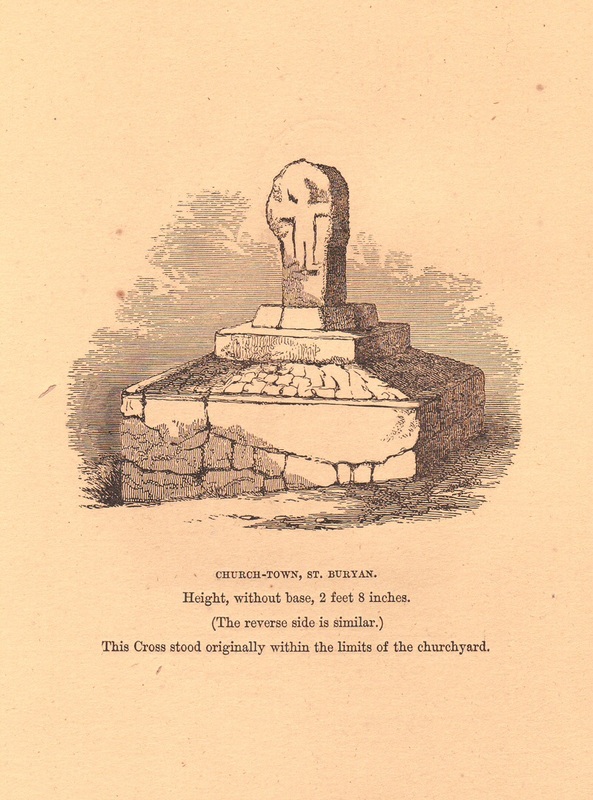 This cross stood originally within the limits of the churchyard.